Colorful Abstract Design Background Elements - Free Photoshop Brushes at Brusheezy! Introducing the new Colorful Abstract Design Background Elements Pack! 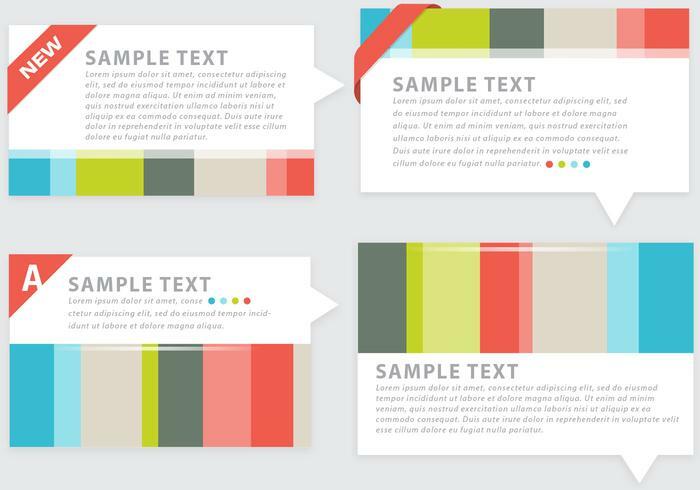 Included in this pack are four colorful design backgrounds that would be perfect for so many designs. Check out these new abstract design elements and then download the <a href="http://www.vecteezy.com/web-elements/58225-colorful-abstract-design-vector-elements-pack/premium">Colorful Abstract Vector Pack</a> over on Vecteezy!